Get the right mailboxes for your neighborhood. Use our online form to get a quote today. 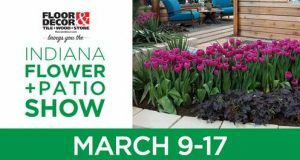 Otto’s Streetscape Solution’s custom manufacturing, product installation and maintenance services offer a turn-key solution for each customer. Our service includes custom powder coating and graphics installation to meet your neighborhood requirements. 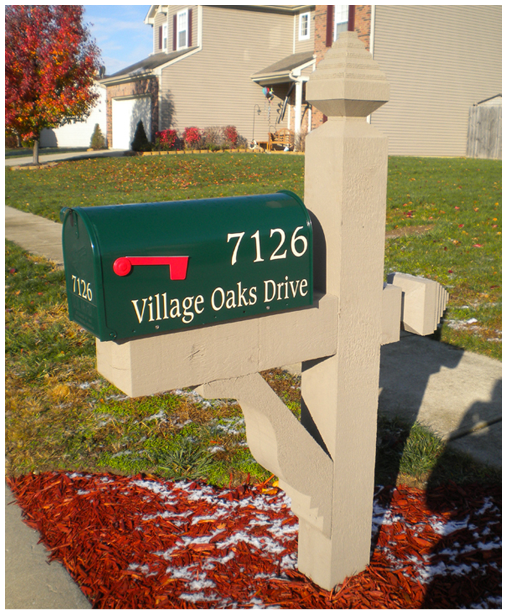 We offer a variety of mailboxes including standard and cast aluminum mailboxes. 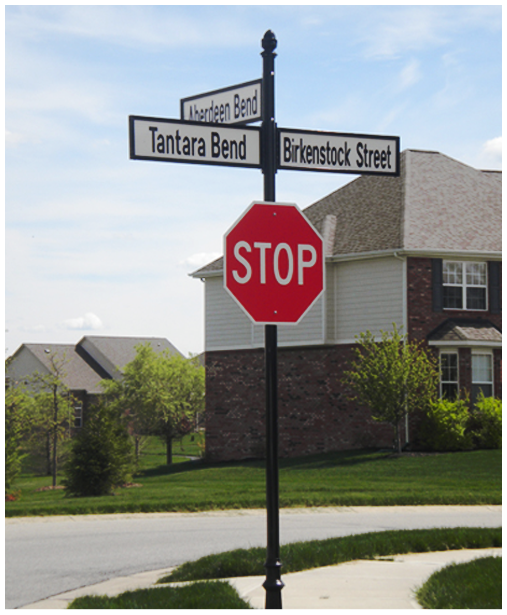 Otto’s Streetscape Solutions is a manufacturer and installer of all standard, custom, and decorative street signage. Compliment your decorative mailboxes and street signage with light poles to match. Did you find everything you need? Do you have a question about a product? Click the button below to get in touch.